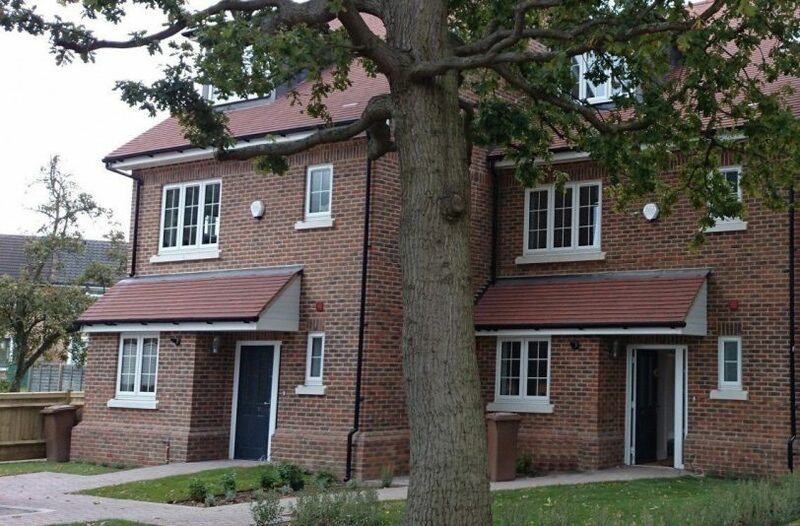 This development is situated in a quiet cul-de-sac in Shirley in the borough of Croydon. The area is popular with commuters to London and Croydon with rail times to London Bridge being approximately 30 minutes. The planning permission provided was for a development of 5 three and four bedroomed houses. All five houses sold before construction was complete for prices well in excess of those originally anticipated. 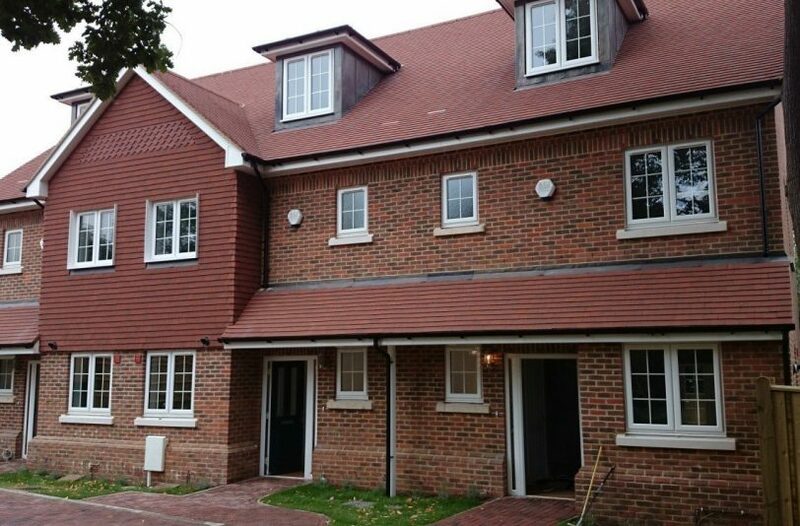 The gross development value exceeded £2 million and we assisted the developer, who is a long-standing customer of ours, with a small mezzanine loan of £155,000 to enable him to buy the land. The developer retained almost 90% of the profit on the development.